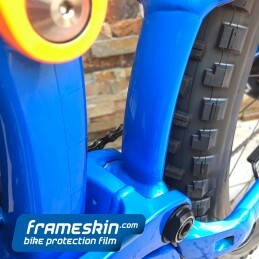 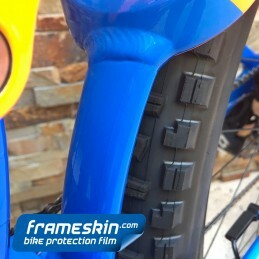 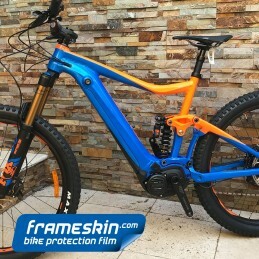 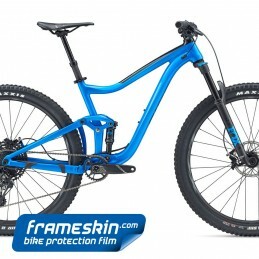 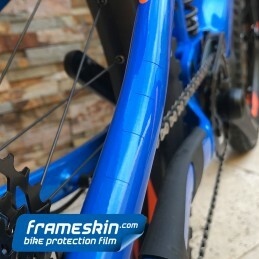 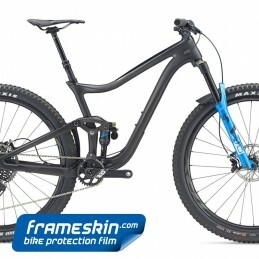 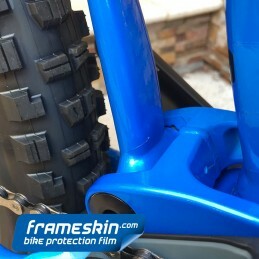 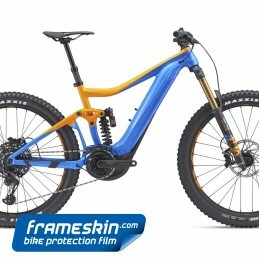 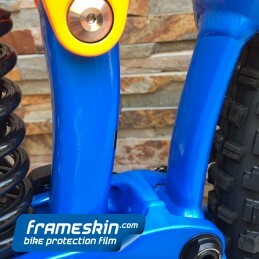 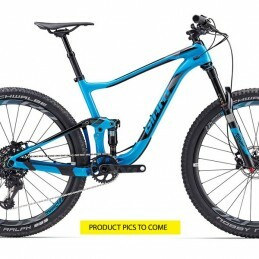 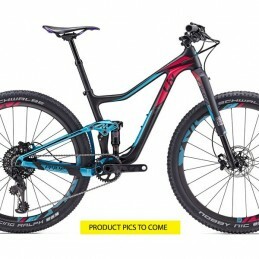 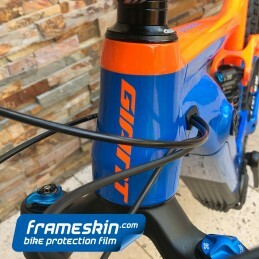 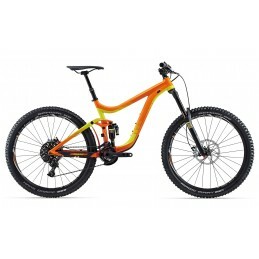 Giant have jumped onto 27.5" wheels boots and all and the Advanced frame size looks the bomb The Frameksin kit for the Anthem Advanced is comprehensive and provides an outstanding level of protection for your plaything. 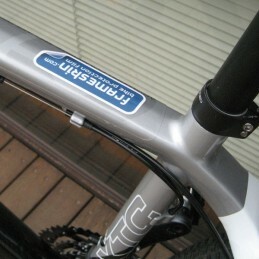 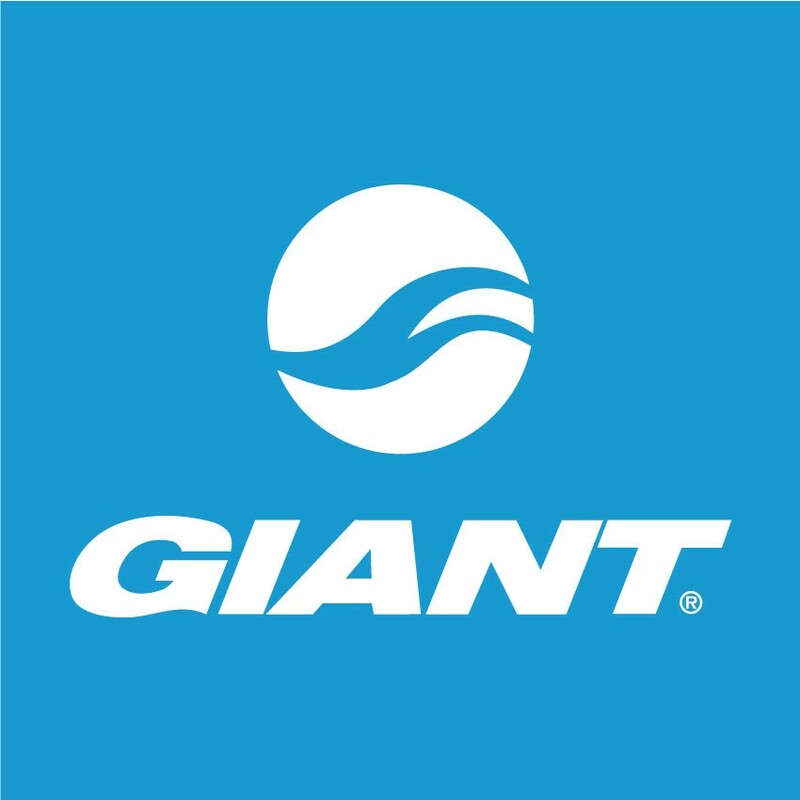 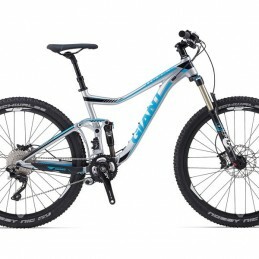 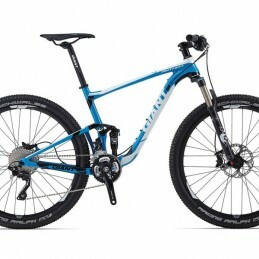 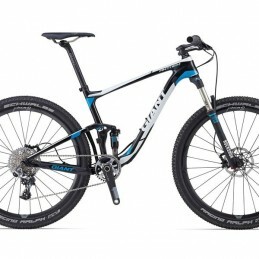 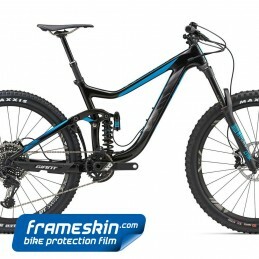 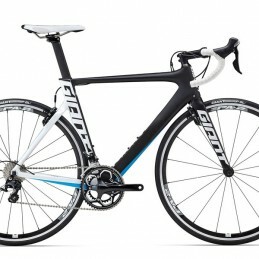 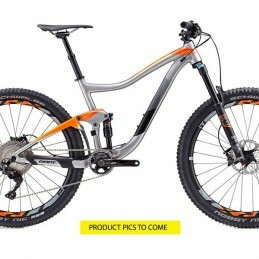 Giant have jumped onto 27.5" wheels boots and all and the new frame size looks terrific. 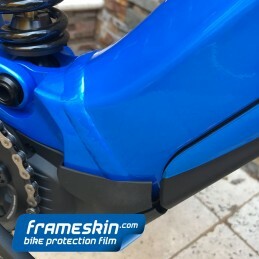 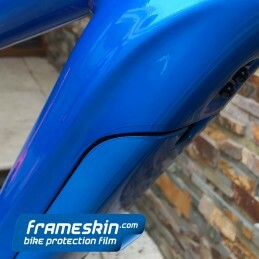 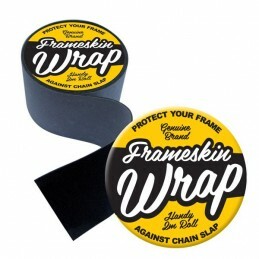 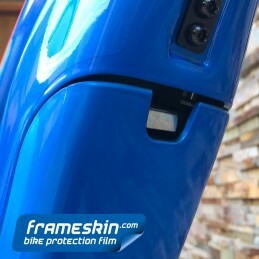 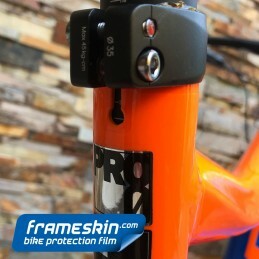 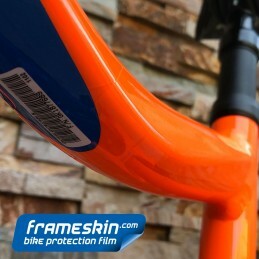 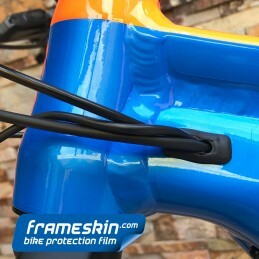 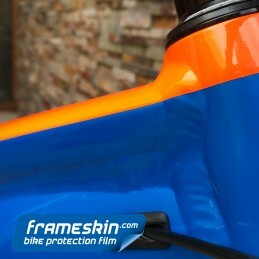 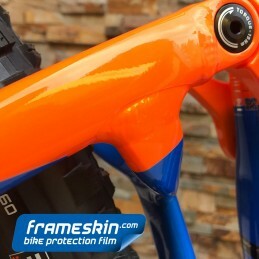 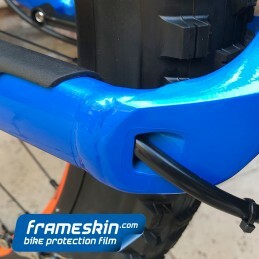 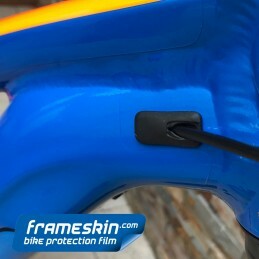 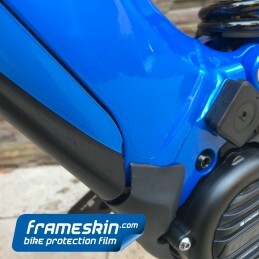 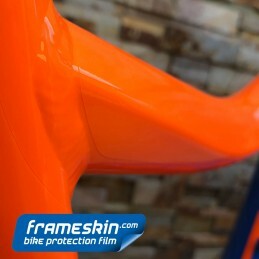 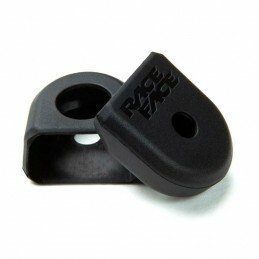 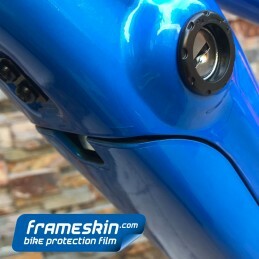 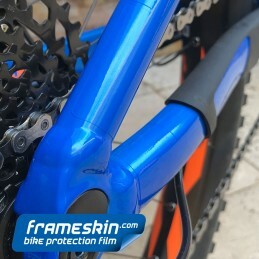 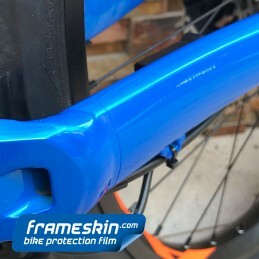 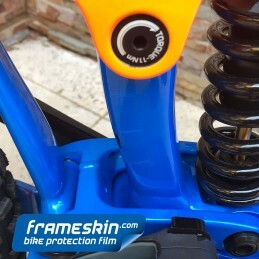 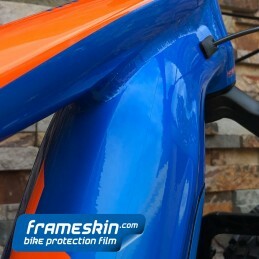 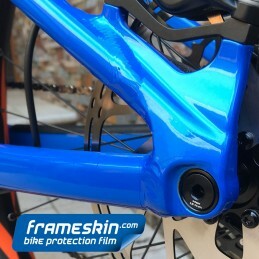 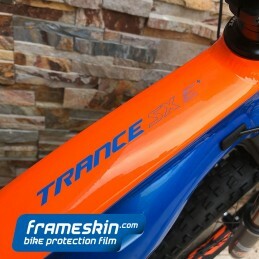 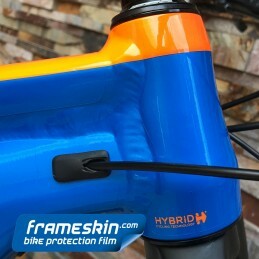 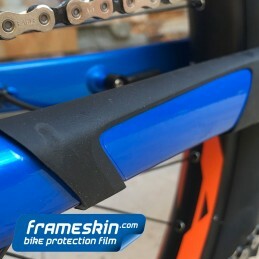 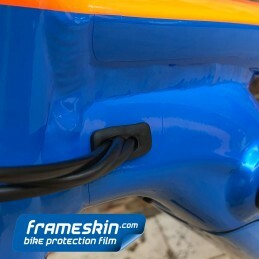 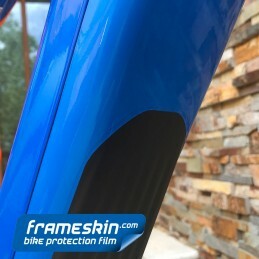 The Frameksin kit for the new Anthem is comprehensive and provides an outstanding level of protection for your plaything.